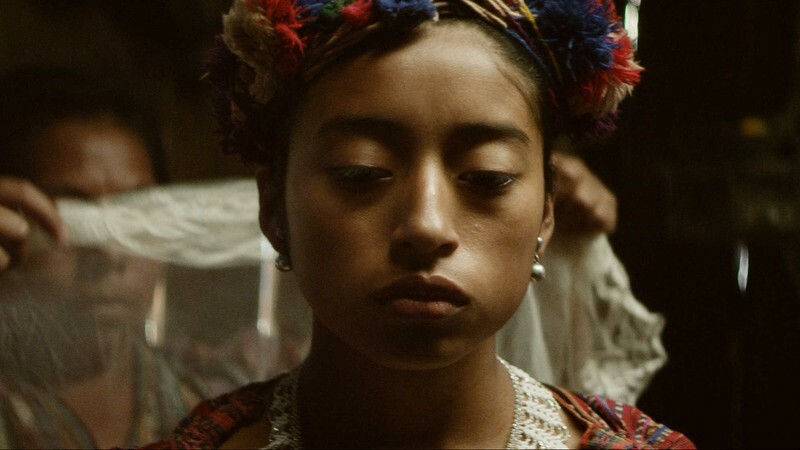 Richly atmospheric and steeped in Mayan folklore, director Jayro Bustamante’s film seems at first to have emerged from another age, though the setting turns out to be contemporary. 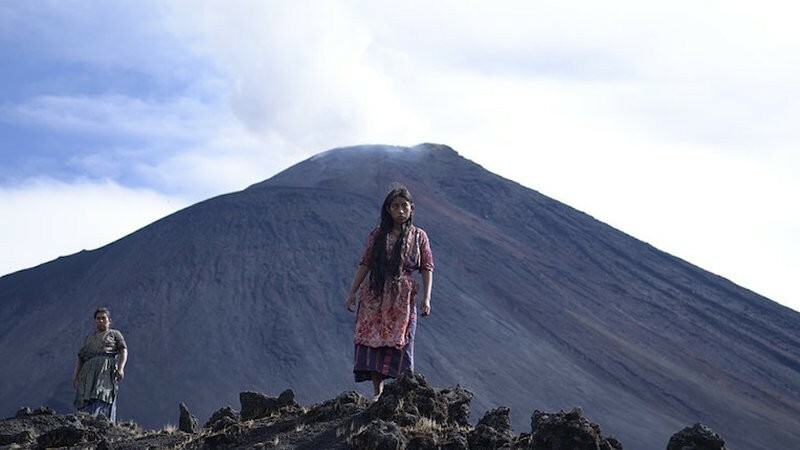 The drama centres on the choices facing María, a 17-year-old Kaqchikel Maya who works with her parents on a coffee plantation in the shadow of the eponymous volcano. She is set to be married to the farm’s foreman, a loveless match that will at least protect the livelihood of her parents. But María is secretly working on other plans that will take her away from traditional life – and towards a startling contradiction of the natural order as she understands it. Bustamante grew up in the region of the Kaqchikel Maya in Guatemala and returned there to make his film, holding workshops, asking people to tell stories from their own lives and experiencing living conditions of the Maya at close range. But Dickens might have taught him about the power of pathos. The persuasive authenticity and sombre observation of social realities in this first film from Guatemala mark it as one of the year’s most distinctive from all of Latin America.